Product categories of Mitsubishi Diesel Generator, we are specialized manufacturers from China, Mitsubishi Diesel Generator, Mitsubishi Engine Diesel Generator suppliers/factory, wholesale high-quality products of Mitsubishi Diesel Generator Set R & D and manufacturing, we have the perfect after-sales service and technical support. Look forward to your cooperation! 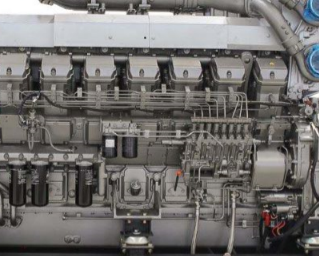 Owing to our rich domain expertise, we are manufacturing and wholesaling a wide gamut of Mitsubishi Diesel Generator This generator is fabricated with utmost precision as per the latest technological advancements under the guidance of our faith.